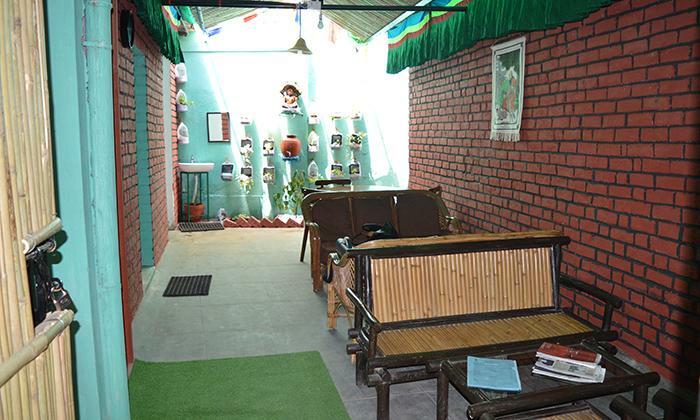 Located in Bengaluru, Menlaa Wellness is a Tibetan Wellness center opened with the aim of making the benefits of healing easily available for everyone. Menlaa Wellness admires the incredible healing power of Sowa-Rigpa (Science of Healing aka Tibetan Medicine) and provides excellent service to help people maintain good health. They offer services in fields of beauty, massages and skin care by using herbal remedies and much more.